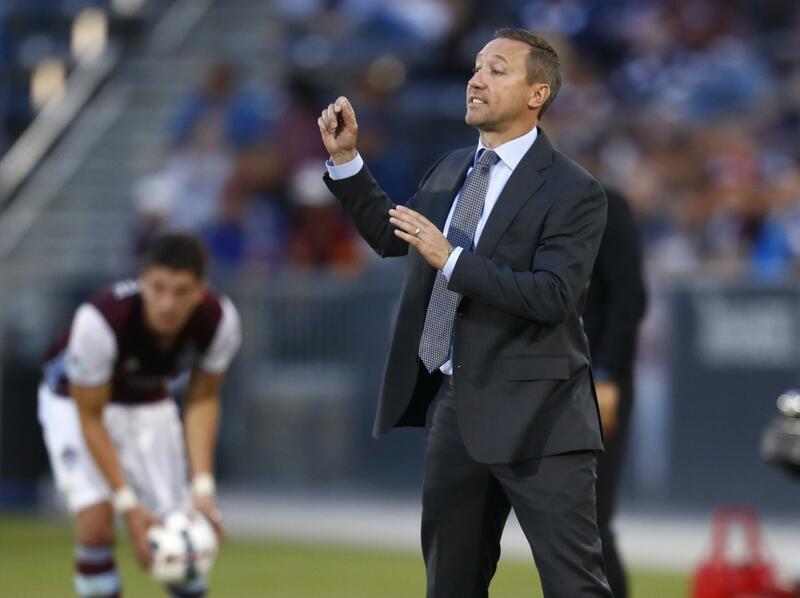 PORTLAND, Ore. – Coach Caleb Porter has parted ways with the Portland Timbers after five seasons with the team, including an MLS Cup championship. The team made the move official Friday morning. The 42-year-old Porter compiled a 68-50-52 record and guided the team to the league title in 2015. He was named the MLS Coach of the Year after his first season with the team in 2013. In a lengthy statement released by the Timbers, Porter thanked the organization. Porter signed a long-term contract extension with the team in January 2016. “I respect Caleb’s decision to seek his next challenge. He leaves Portland with a lasting legacy valued by everyone associated with the club, and I wish him nothing but success in the future,” team owner Merritt Paulson said in a statement. Porter tied the Major League Soccer record for fewest losses through his first 100 games with just 25. The Timbers qualified for the CONCACAF Champions League twice during his time with the team. The Timbers also reached the semifinals of the U.S. Open Cup in 2013, his first season with the team. Portland finished this season as the top seed in the Western Conference but fell in the conference semifinals 2-1 on aggregate to the Houston Dynamo. The Timbers were decimated by injuries in the semis, including to midfielder Diego Chara, who broke a bone in his foot. Porter came to the Timbers from the University of Akron, where he was head coach of the Zips from 2006-12. He went to the NCAA College Cup championship game twice during his tenure, winning the title in 2010. The Timbers said they were identifying candidates to succeed Porter. “With our next on-field leader, we look forward to building on the Timbers’ winning tradition and to setting the course for even greater achievements in the seasons ahead. Caleb leaves a strong club foundation and we are well-positioned to manage this departure,” Paulson said. Published: Nov. 17, 2017, 9:08 a.m.